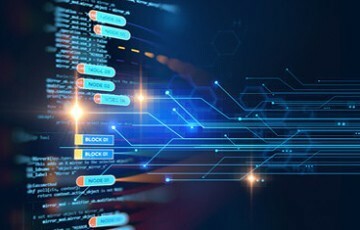 Filament, provider of comprehensive enterprise blockchain solutions for the Internet of Things (IoT), today announced that it has launched its new Blocklet Foundation Kit. 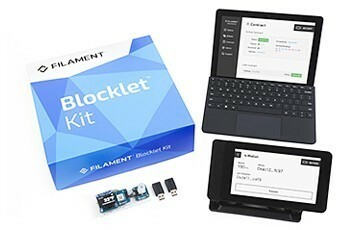 Designed for embedded and hardware developers focused on the Internet of Things (IoT), this blockchain development kit provides hands-on experience with Filament’s Blocklet technology, and allows users to generate IoT blockchain transactions on-device and demonstrate smart contract functionality. 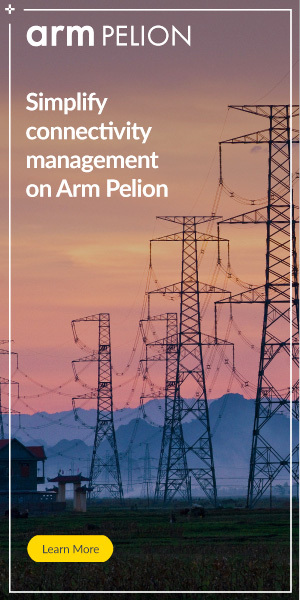 “We are the only company to provide embedded technology for blockchain transactions starting with the origination of data, at the edge,” said Frank Friesacher, executive vice president, product, Filament.